Fleet Week 2012: Parade of Ships. BAE Guayas (Ecuador) (5/24/12) New York City, NY, USA. Canon EOS 5D Mark II. Canon EF 100-400mm. ISO 100. 400mm f/16 1/160. © Adam Scott Wandt. BAE Guayas (Ecuador). Length Overall: 257’; Draft: 15’4”. GUAYAS was built in Bilbao, Spain in 1976. 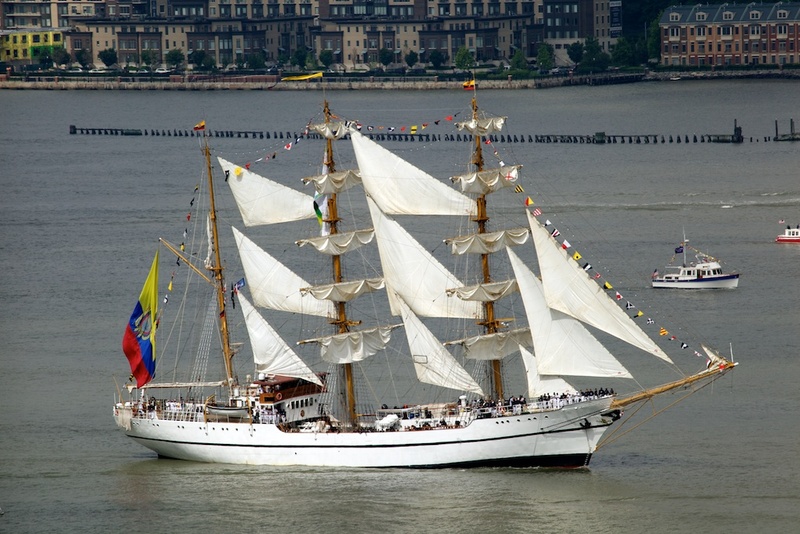 She sails for the Ecuadorian Naval Academy, teaching practical seamanship and navigation skills to naval cadets. I located you’re blog via Yahoo and I have to say. A Enormous Thank you so much, I thought that the post was incredibly enlightening I’ll come back to see what more great information I can recieve here.